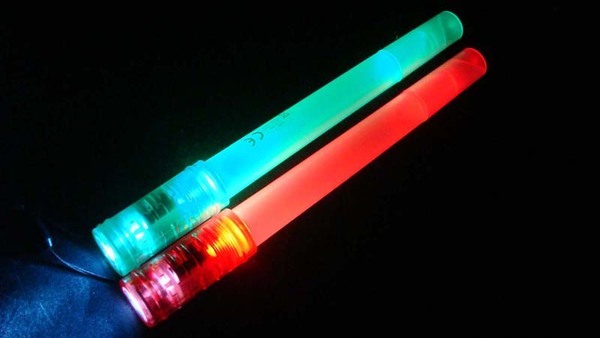 The LED Glowstick Flashlight with whistle is a multi-purpose piece of equipment great for festivals and exploring the great outdoors. 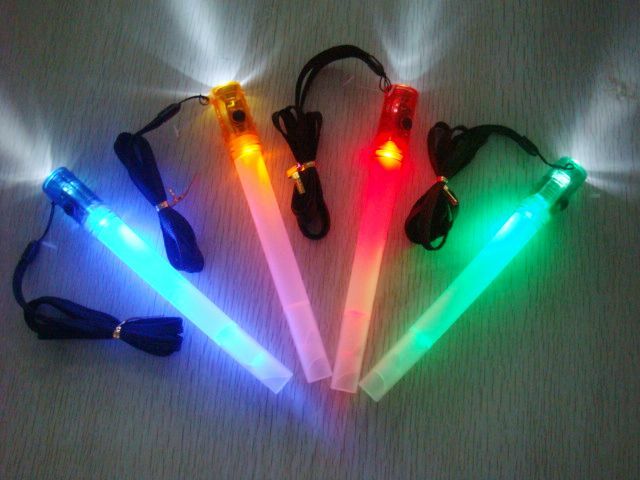 With a bright LED torch and a dual mode LED glow stick, giving options of lighting, flashing or static glow, makes this tool ideal for any low light situation. 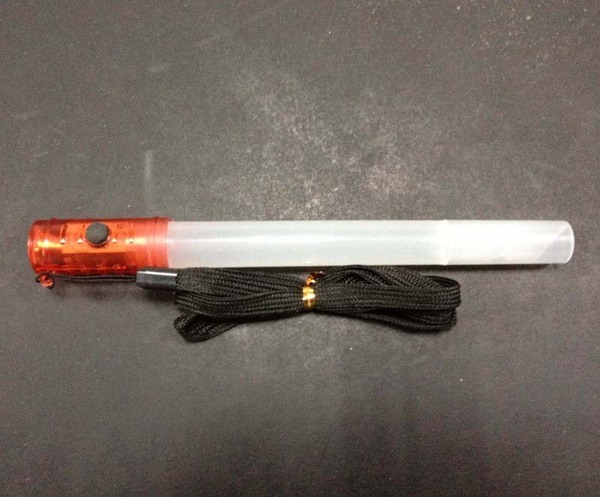 A whistle at the other end of the torch is fun for concerts and a great safety feature used to draw attention when you are lost or alone. 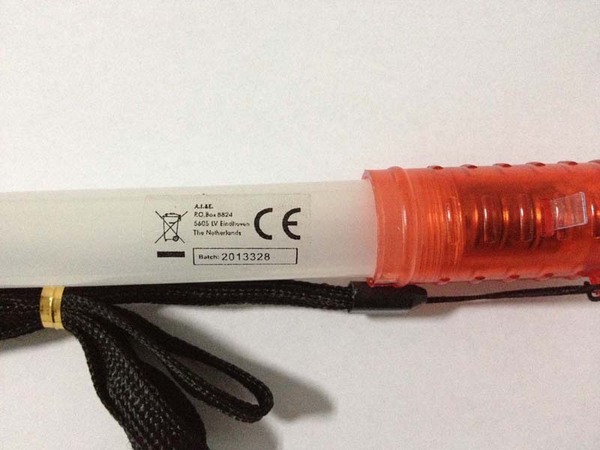 LED Glowstick Flashlight with whistle is perfect for camping, emergencies, night events, parties and as a handy everyday torch. 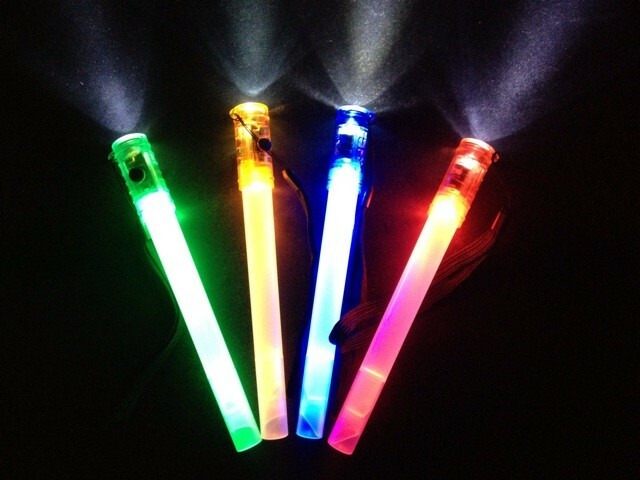 The Mulitpurpose LED Glow Sticks with whistle are a very low price, easy to use and fantastic to have some fun with.